Our aim is to match each individual instrument to the specific requirements of our discerning customers. Two-crown Lipp and three-crown Ronisch upright pianos have always had a good reputation with piano teachers and musicians in Australia. They were expensive, quality instruments with a strong and resonant tone. We always try to have a few examples of these pianos in stock, as well as pre-loved Yamaha and Kawai modern uprights. 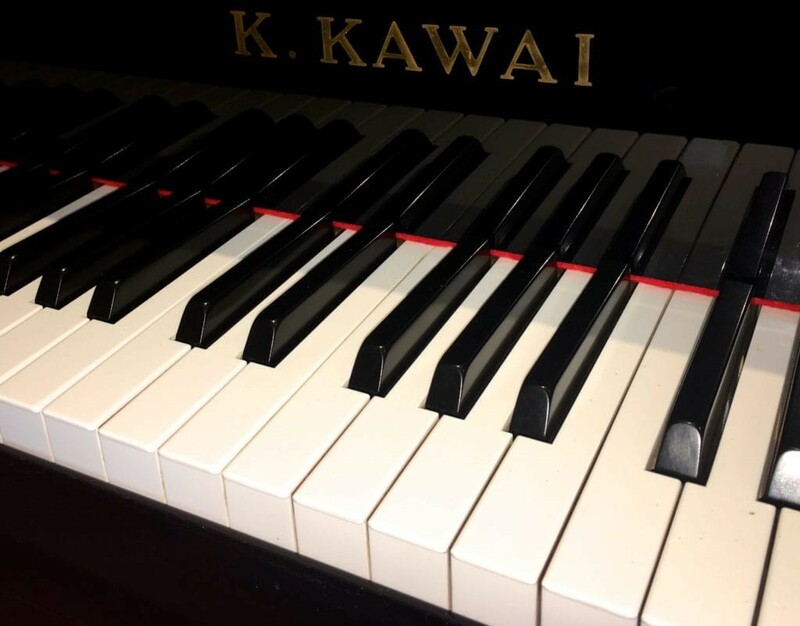 We specialise in full rebuilds for quality antique Steinway and Bechstein grand pianos, and we hire out grand and upright pianos for concerts. Since 1981 we have specialised in locating, restoring and rebuilding the very best instruments produced by renowned piano manufacturers over the last one hundred and twenty years. Our aim is to match each individual instrument to the specific requirements of our discerning customers. If you want a particular model from a well known brand, in a particular colour or case style, just let us know. We will try our best to find it for you. 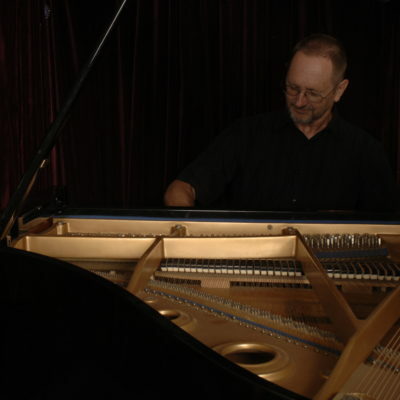 “Dr Fred Cole completely rebuilt my Bechstein Grand Piano and did a truly magnificent job. The sound of the instrument is pristine and it is an absolute joy to play. I would be delighted to recommend Fred to tune your piano. He has maintained my pianos yearly. Service is excellent, prompt and efficient. I highly recommend Fred Cole from Specialty Pianos. Fred has tuned and repaired both my pianos for nearly thirty years. I have found him very efficient and knowledgeable. One of my pianos was taken to his workshop near Lismore to be given a new French polish, as well as key and hammer repair. I am always pleased with the intonation and keyboard touch after each tuning. Fred is always quick to respond and punctual.